No matter the condition, the Tour Master Dri Perf Gel glove is ready for it. Perforated goatskin leather combines with a waterproof, breathable E-Dry barrier that allows for the passage of air while remaining completely water tight. 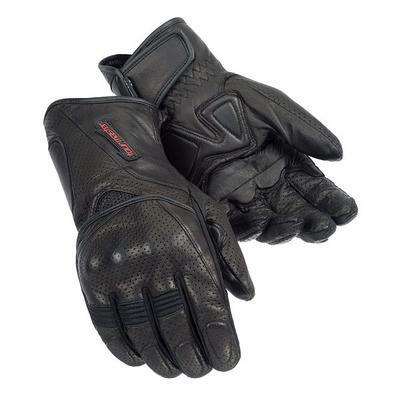 Gel inserts in the lower palm help reduce fatigue on those long rides that the Dri Perf Gel glove is perfect for.